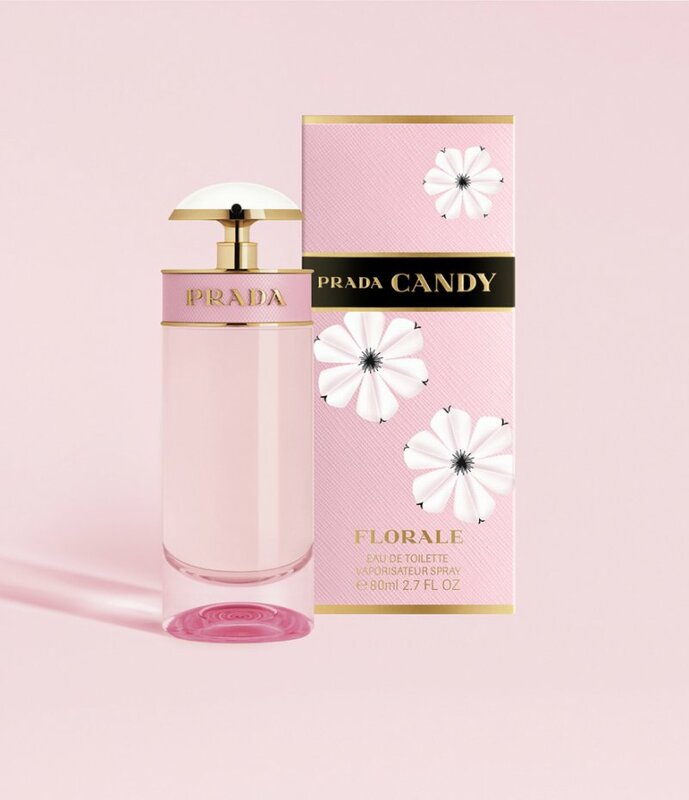 Prada has launched Prada Candy Florale, the third fragrance from the Prada Candy collection. Prada’s latest fragrance evolved from the concept of an imaginary flower created especially for Candy. Of course, Candy cannot simply have any flower. Her flower has to be wondrous and sophisticated, unlike any other. One that is simply unique. Prada’s quest for this perfect flower takes us on a voyage around the universe, where a myriad of floral notes come together to create a scent as full ofverve and vitality as Candy herself. Blended by perfumer Daniela Andrier under the creative direction of Miuccia Prada, Candy’s fragrance takes us into the world of imaginary flora to create a heightened olfactory experience. The starting point for Prada Candy Florale was the pure, white Cosmos, yet by the end of the voyage, it transforms into a fantasy flower bursting with life and sensuality. Its lush blossom contains an uplifting mix of floral notes, embodying the many facets of Candy’s character. The fragrance’s light airiness puts the sparkle in Candy, followed by tender powdery notes that echo her Spring-like grace. A final whisper of warmth and honey reflects Candy’s sensual essence. 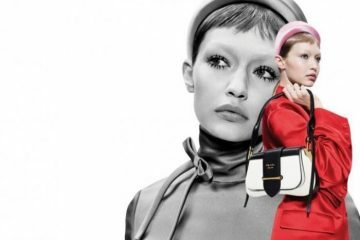 Actress Léa Seydoux is the face of the campaign again. The film and print campaign are captured by photographer Steven Meisel. Meisel captures Candy at her most sensual and uplifting,with the fragrance transporting her into a dreamlike state. As gravity gives way, Candy floats amongst a haze of lush pink tones and delicate organza Prada flowers. The fragrance is available as 30, 50 and 80 ml Eau de Toilette.